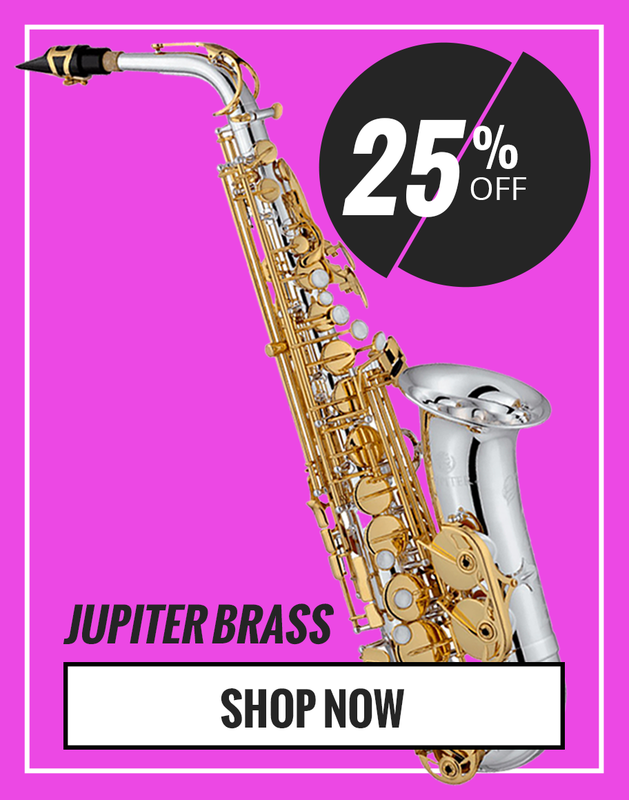 An affordable sax with pro features. The Le Bravo 200 Saxophone from P.Mauriat combines warm, resonant red brass with the powerful, solid nickel-silver Super VI neck to create a thick sound that has serious punch. The Le Bravo is a beautifully crafted instrument that will make any serious saxophonist happy to play it. P. Mauriat leads the industry as the innovator of modern vintage saxophones and trumpets. Each horn is hand crafted from start to finish out of the very finest materials. From fresh ideas in metal combinations, to cutting edge neck designs and trend setting finishes, P. Mauriat continually works to solidify their reputation for creating horns that offer the sound, response, ergonomics and intonation that will impress even the most demanding players. Back & Sides Solid Maple, Bow AB-110, Bridge Cremona 2-star / Aged Maple.